On June 14, 2016, Henry Campbell Liken McCullough died aged 72. 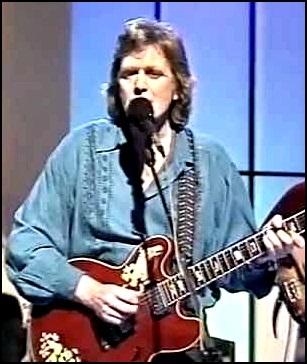 He was guitarist, singer and songwriter, who has worked with many famous musicians including Joe Cocker, George Harrison, Roy Harper, Frankie Miller, Eric Burdon, Marianne Faithful, Ronnie Lane, Donovan, Bobby Harrison, Steve Marriot, Time Rice and Andrew Lloyd Webber. McCullough was member of Spooky Tooth, The Grease Band, Dr. Feelgood and Wings.